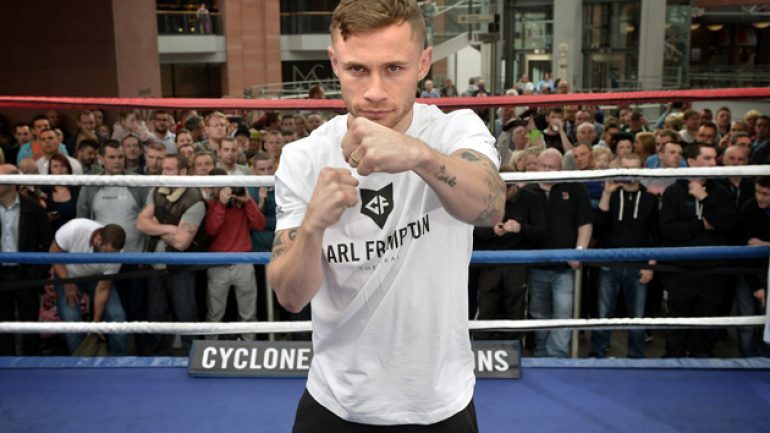 Carl Frampton will defend his IBF junior featherweight title against Chris Avalos on Feb. 28 at the Odyssey Arena in Belfast, Northern Ireland on the AWE network. 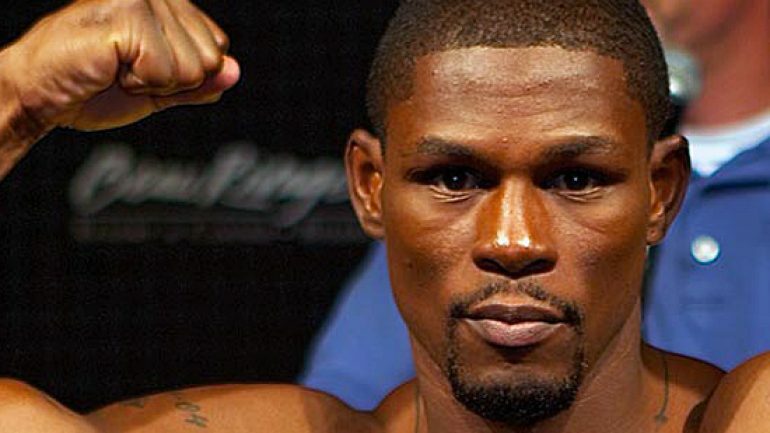 Jermain Taylor, who is facing charges in two gun-related incidents, could be released on bond but mandated to wear an ankle monitor, receive counseling and submit to drug and alcohol testing. 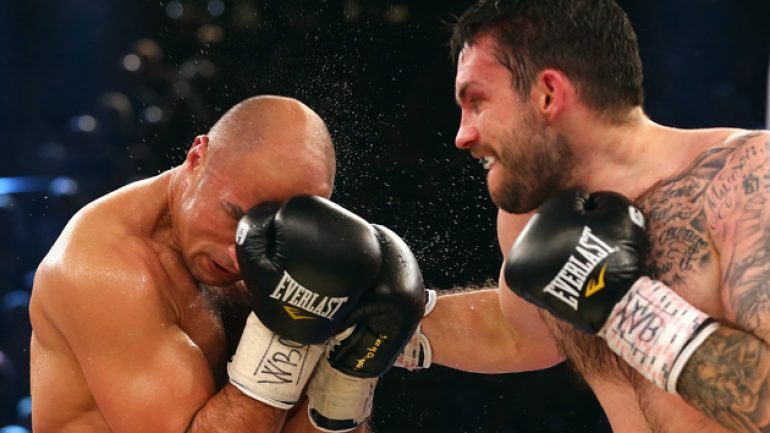 Super middleweight Paul Smith is ‘100 percent confident’ he will defeat WBO titlist Arthur Abraham in their Feb. 21 rematch at the O2 World Arena in Berlin, Germany, according to promoter Matchroom Sport. 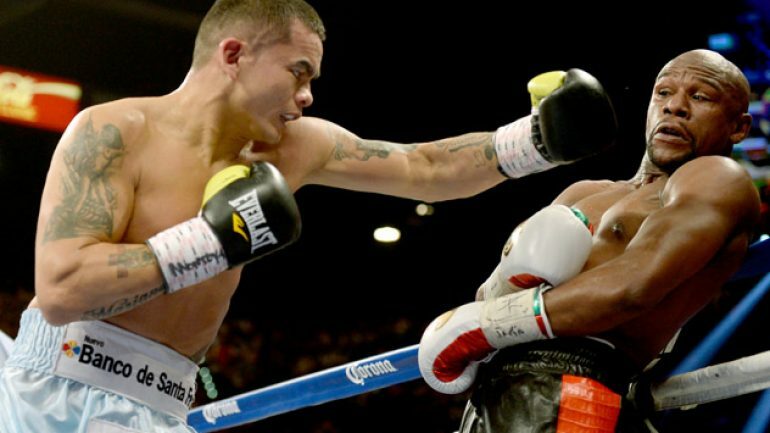 Former welterweight titlist Marcos Maidana will continue pursuing R&R in his native Argentina before returning to the ring in the summer or fall, according to manager Sebastian Contursi. 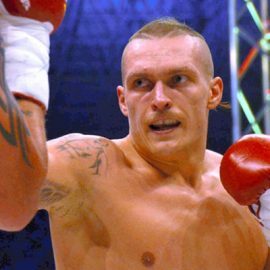 Citing a bad bout with the flu, once-beaten junior welterweight veteran Paul Spadafora has pulled out of a Feb. 20 clash with Jake Giuriceo that was scheduled for the Consol Energy Center in Pittsburgh, Spadafora informed RingTV.com on Tuesday night. 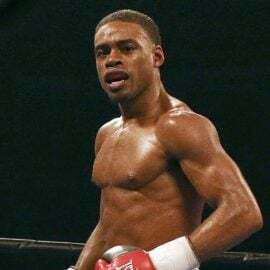 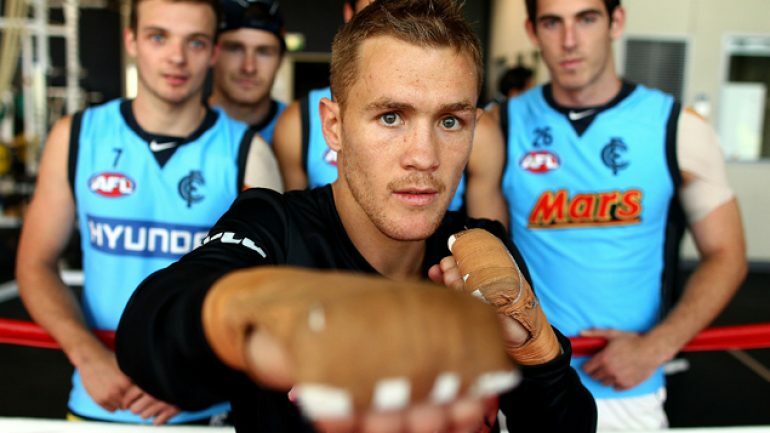 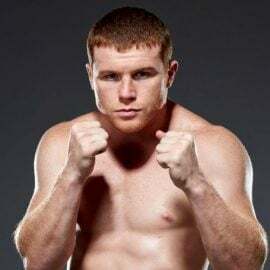 Once-beaten junior lightweight Will Tomlinson plans to have “a coming out fight” opposite unbeaten contender Francisco Vargas on March 12 at the Freeman Colesium in San Antonio. 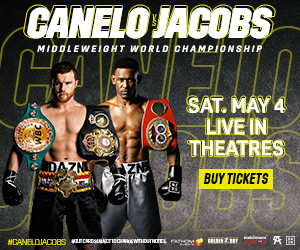 The fight headlines an HBO Latino-televised broadcast. 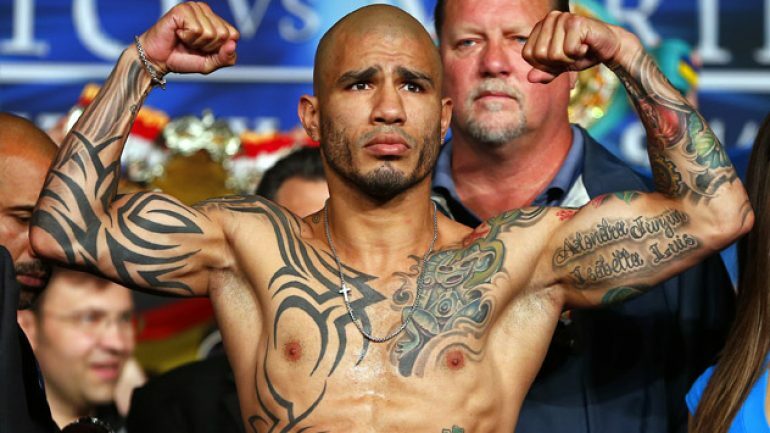 Miguel Cotto expects to return to the ring in May or June against an opponent to be determined, the boxer’s adviser Gaby Penagaricano told RingTV.com on Tuesday. 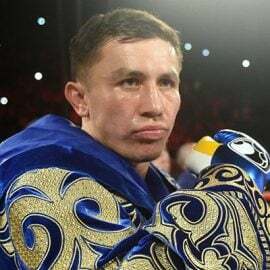 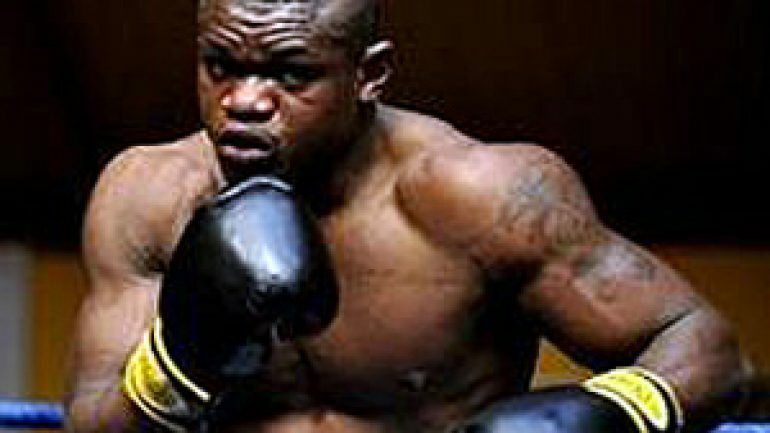 Penagaricano said Cotto’s next move won’t depend on the results of thr ongoing talks for a May 2 bout between Manny Pacquiao and Floyd Mayweather Jr.
Cruiserweight Youri Kalenga will face WBA titlist Denis Lebedev on March 21 at a site to be determined, according to Kalenga’s promoter, Michael King of King Sports. 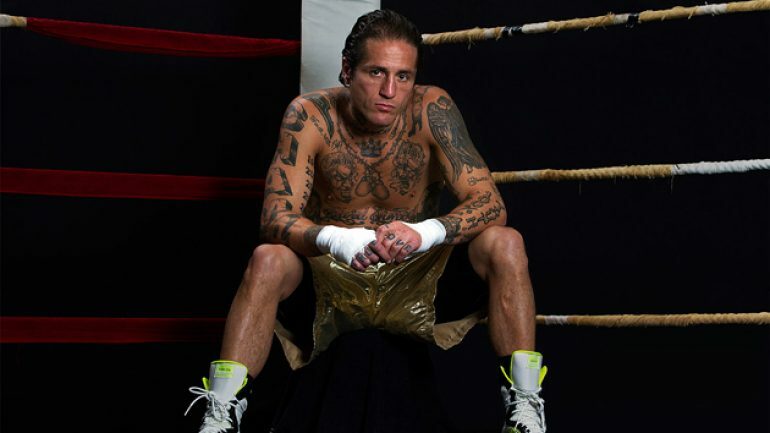 Once-beaten junior welterweight veteran Paul Spadafora will face Jake Giuriceo on Feb. 20 at the Consol Energy Center in Pittsburgh. 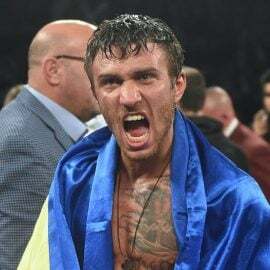 Spadafora-Giuriceo is on the off-TV portion of the Sammy Vasquez-Emmanuel Lartey “ShoBox: The New Generation” main event. 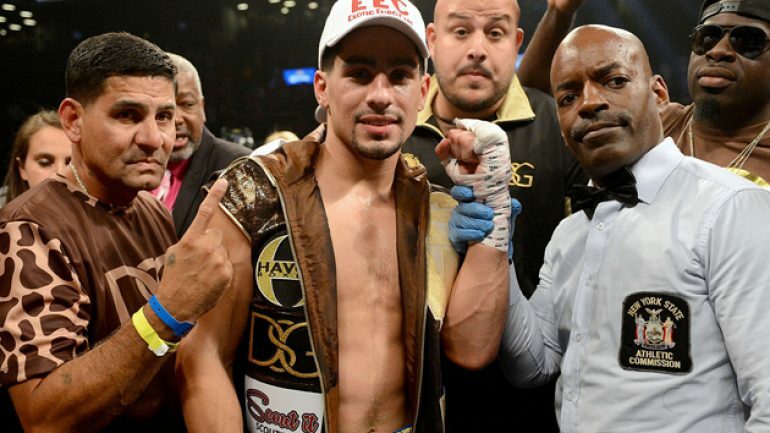 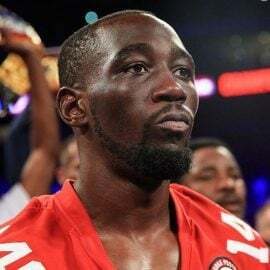 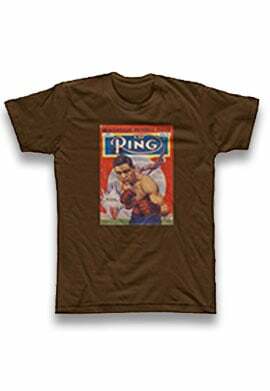 Although RING junior welterweight champion Danny Garcia has been approved for a non-title bout on April 11 opposite IBF titleholder Lamont Peterson, he must face WBC mandatory contender Viktor Postol afterward.